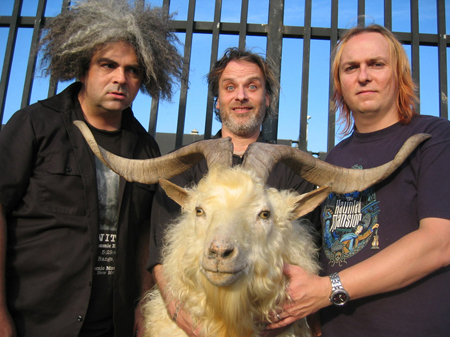 Equally revered by metal heads, grunge kids and stoner music followers, the Melvins is a band for lovers of cross-genre loudness. Thick guitars, devilishly droning vocals and deep, dark drums combine to make the Melvins’ powerful, evil sound. Known for using two drummers at live shows (and for King Buzzo’s beautiful afro), the band’s entire set is one long relentless (and glorious) ear assault. Opening for the Melvins is legendary New York noise rockers Unsane. Unsane has a huge cult following and it might be an even bigger draw than the headliner. Lots of people have been talking about this show; be sure you get your tickets early. Warning: Bring ear plugs. No, really. 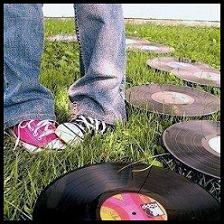 Even if you never wear them, you should make an exception on this night. 8 p.m. Thursday, May 3. The Firebird, 2706 Olive Street. $18 to $20. 314-535-0353.